Friday night, the Lady Knights Lacrosse TEAM enjoyed a very successful Senior KNight! “The sun goes down The stars come out”. We celebrated our 2 Stars – Seniors Brooke ‘Who Da/I’m Da’ Boss & Mackenzie ‘Mack Attack/Leader Of Da’ Pak! Brooke & Mack have been with the Lady Knights lacrosse family for 4 years & helped start the New Era Lady Knights. They were deservedly spoiled (anyone that can endure/survive 4 years of me as a coach deserves to be celebrated!) all week long by their TEAMmates in what we the Lady Knights call Senior Week with breakfast, treats, & gifts. The TEAM culminated Senior Week by wearing specifically themed T-shirts for each Senior that each group personally & thoughtfully decorated earlier in the week. Brooke & Mackenzie’s leadership this season has been invaluable to the TEAM & they are exemplary role models to their Lady Knights & outstanding representatives of East Ridge High School, community, and their families! We were honored to have Brooke, Mackenzie, & their families celebrated during a special halftime ‘SHOW’. We happily honored Lake Minneola’s 9 Seniors to start off ‘Da Show’ but as you can tell from the Senior Week narrative above, I would not do ‘Da SHOW’ justice with words so I will not continue to try. You will just have to come next year! Let’s just say that I am VERY proud of the Lady Knights Asst Captains, Lady Knights TEAM, & Lady Knights Family for putting it all together! Thank you Principal Lueallen, Asst Principal Frazier, Athletic Directors Rick Everett & Ty Ensor for coming through with the speakers – ‘Da SHOW’ would not have been the same without them! Thank you Lady Knights Family – Sandy & Eric, Lisa & Mike, Wendy, Brandi & Frank, Alumni Parents Julie & Gary (tremendous supporters during & after their Senior, #DoinWhatTheyDo), Alumni Parent Chris (Founder/Director of Lake Lacrosse – introducing lacrosse to Lake County, #HeMadeMeCoach – love him/hate him, #PAskillz), Keira (voiceover for our young Senior’s speeches), ‘getaway driver’ Chris D.(someone has to have video of MOJO singing – End of Year Coordinators – get on it please), & everyone else that contributed in making Da Senior KNight oh so special! 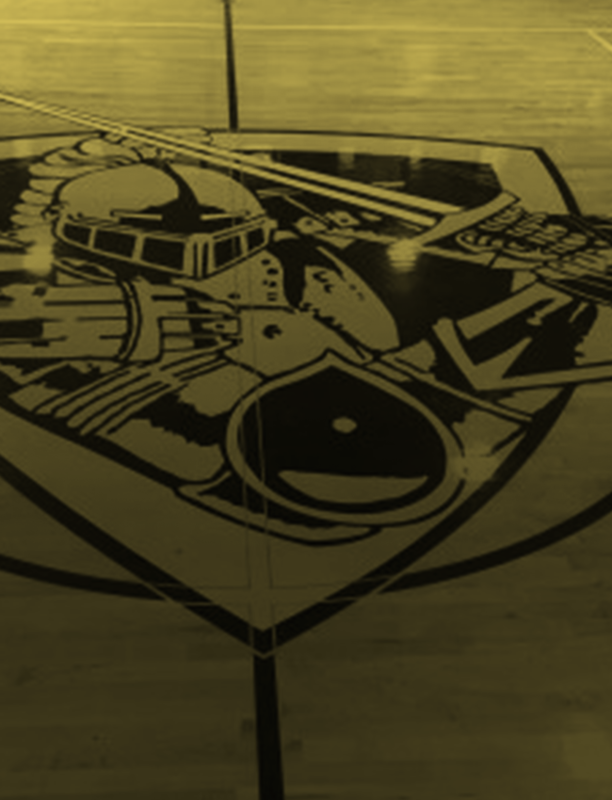 Thank you Lady Knights Alumni – Katie(2012 – 10 Win year record that held until this year, #FutureCoach), McKenna (LM Asst Coach – we know where your heart belongs), Austen (2015 – Captain of the New Era, the first & only All State Super12 from Lake County, current points leader for Lady Knights, #ThereCanOnlyBe1Austen), Lindsey (2017 – Captain, the 1st All American All Academic from Lake County), & Jon (Asst Coach – 2015-2017, teacher extraordinaire, #DaReasonHalfDaGirlsPlayed) for coming out to support your Lady Knights! Thank you ALL because each of you continue to be Vital Links!! BTW, in between all the theatrics, a great game was played with our rival sister school Lake Minneola! We have traditionally played this second game for the past 7 years as the only two Lake County schools with girls lacrosse – it helps that we are less than 4 miles apart (#ItTakesAVillage). With the addition of a 3rd Lake County school (South Lake) this year, we may begin alternating this Senior KNight game as early as next year. It has always been a joy to play each other because so many of the players have played together as Lake Lax Stinghers in middle school. Next year will be the final class of Seniors that I have personally coached during their middle school years. Although we still practice together in the Fall each year, next year truly marks the End of an Era – so we may have to wait another year to alternate! Senior KNight usually marks the end of the HOME season but due to scheduling difficulties (#FireThatGuy), our superstar Seniors will get 1 more chance to step on their Home field and protect Da Dungeon!!! 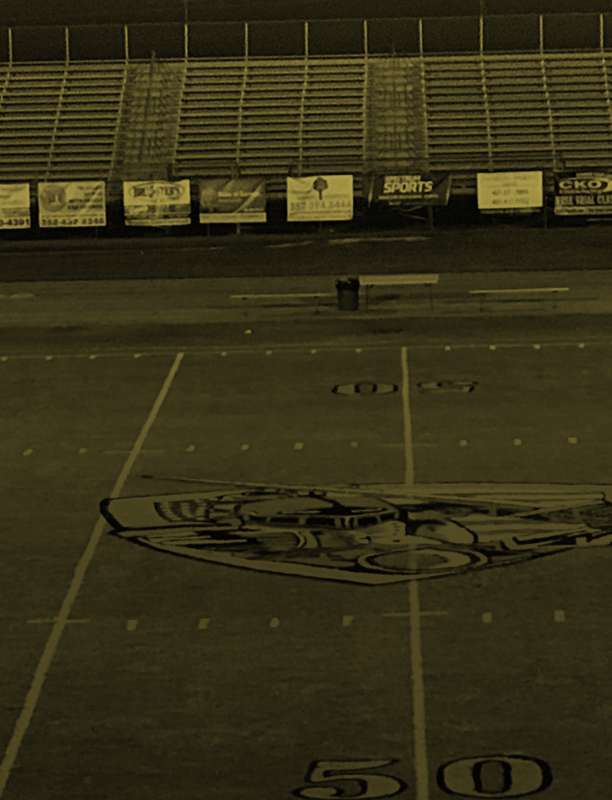 1 Knight Nation – come out and support us 1 Last Time this year tomorrow in Da Dungeon!